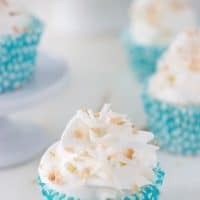 Light and airy coconut angel food cupcakes are topped with a coconut whipped cream frosting to make these delightful cupcakes!! I actually made these cupcakes for a July 4th party a few weeks ago. 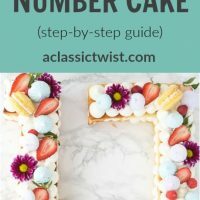 I wanted something light and easy to bring to the outdoor picnic and cupcakes sounded perfect. 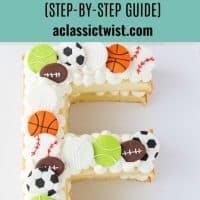 After the coconut extravaganza of a virtual baby shower, I was inspired by both Marcie and Amanda who made coconut angel food cake recipes so I decided to make create angel food cupcakes with coconut, of course! To make it easier for the non-coconut addicts out there, I didn’t tinker much with my classic angel food cake recipe. 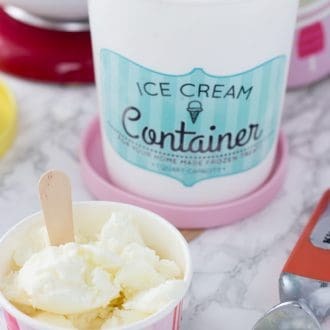 I used coconut extract to infuse the flavor which you can obviously leave out and replace with vanilla extract. However, I topped the cupcakes with a coconut whipped cream frosting. Again, I made this with heavy whipping cream instead of coconut cream as I usually do to make sure the coconut flavor isn’t overpowering. 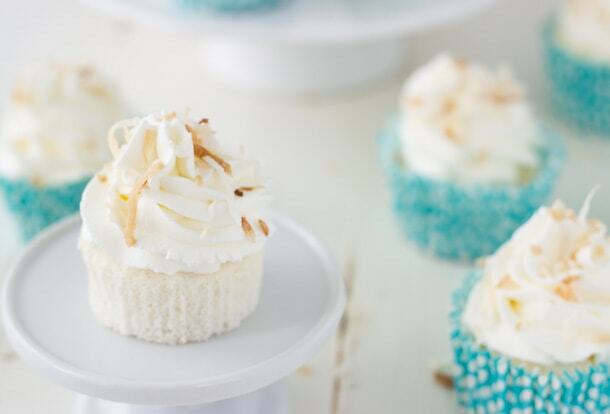 In the end, these coconut angel food cupcakes have a hint of coconut in the cake and frosting and are extremely light, airy and perfect for the summer!! They were a hit at our party and I am sure will be for any gatherings you are having too. Adjust the oven rack to the lowest position in the oven. Preheat oven to 350 degrees F. Line regular muffin tins with cupcake liners. In a large bowl, sift together the powdered sugar and cake flour three times. 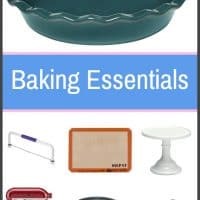 This aerates the flour and allows the cake to be light and airy. Do not skip this step. In the bowl of the stand mixer, combine the egg whites, cream of tartar and extracts. Whip the egg whites on medium speed until soft peaks form. With the mixer on, gradually add the granulated sugar about 2 tablespoons at a time, beating until stiff peaks form. Sift about a fourth of the flour mixture over the beaten egg whites. Fold flour into the egg whites using a rubber spatula. Repeat sifting of flour mixture and folding gently until all the flour is incorporated into the egg whites. 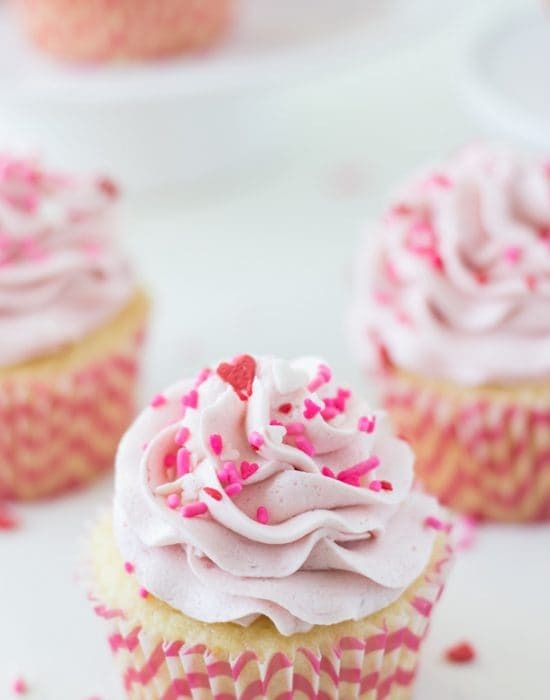 Fill each cupcake liner with batter, about ¾ full. Bake cupcakes fro 10-12 minutes or until lightly brown and cupcake top springs back when lightly touched. Remove immediately from muffin tins and let cupcakes cool completely on a wire rack. Chill a large bowl or the bowl of your stand mixer in the freezer for at least 10 minutes. Using a pastry bag and your favorite tip, frost the cupcakes using the whipped cream. Top with toasted coconut flakes. These cupcakes look delicious! I’m a sucker for anything coconut 🙂 And the angel food texture makes these so dreamy and light. I am a sucker for coconut too!! Can’t get enought lol! Awww Z! These cupcakes totally scream you. Love the combo and I can’t wait to give it a try. Wow! These cupcakes are truly beautiful. You can see just how lovely and fluffy they would be and I love the addition of coconut! Heaven! 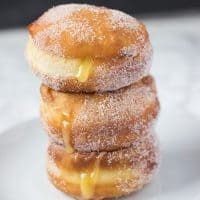 I’ve gone from coconut hater to coconut lover over the last few years and I have always been an obsessive angel food cake eater, so basically these are straight out of my dreams! I could describe in one word “Perfect”! 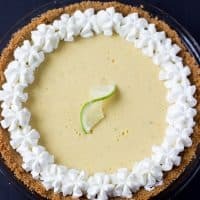 I love how you kept the coconut flavor balanced – it’s so easy to go overboard with it! 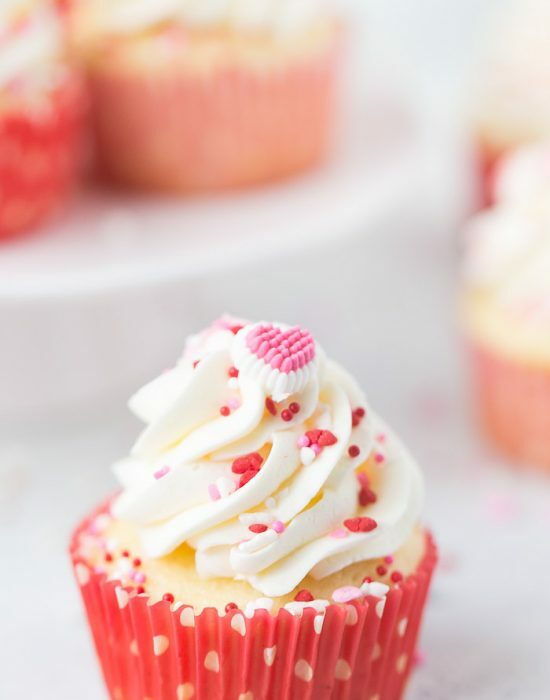 These look like airy, light cupcake perfection! Z, these cupcakes look so light and airy and beautiful!!! I love angel food cake!!!! and LOVE the coconut!!! These are like pretty little edible clouds. LOVE! And why is summer almost over. GAH! I don’t want it ever to end. Well, except for this 900% humidity. That can go away now. I would never expect less than coconut from you, Z! 😉 These cupcakes sound so light and delicious. I think I could easily eat three or four. Great recipe! Gorgeous! Love the added toasted coconut touch! 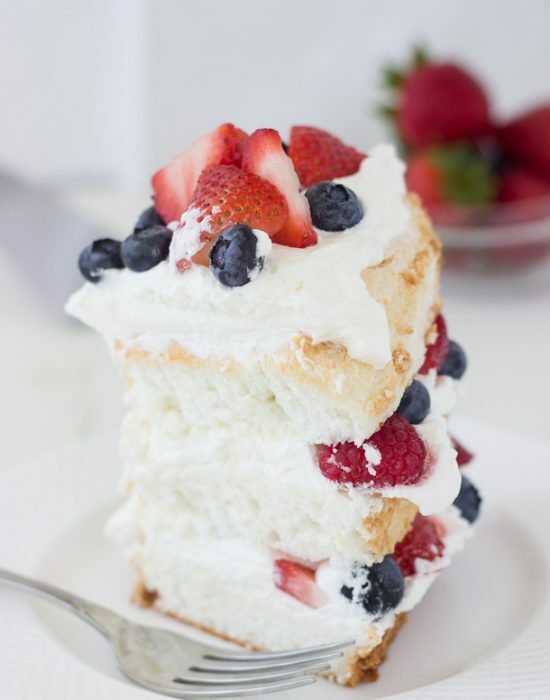 Coconut anything is my favorite, and angel food cake is SO perfect for summer! These look so light, airy and I want them all! Pinned! These cupcakes look and sound absolutely Deeeee-lish!!! 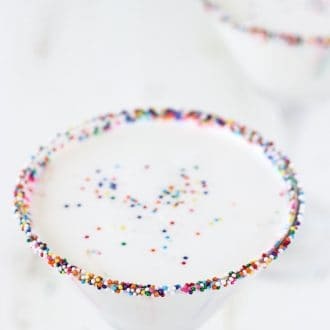 Ain’t nothing wrong with Mango Margaritas and birthday cake martinis…as long as there is room for these cupcakes as dessert (preferably all three daily!)!! Pinned! ♡ Cheers, girlie! I’m such a fan of coconut – so yes, please pass me two or three of these! 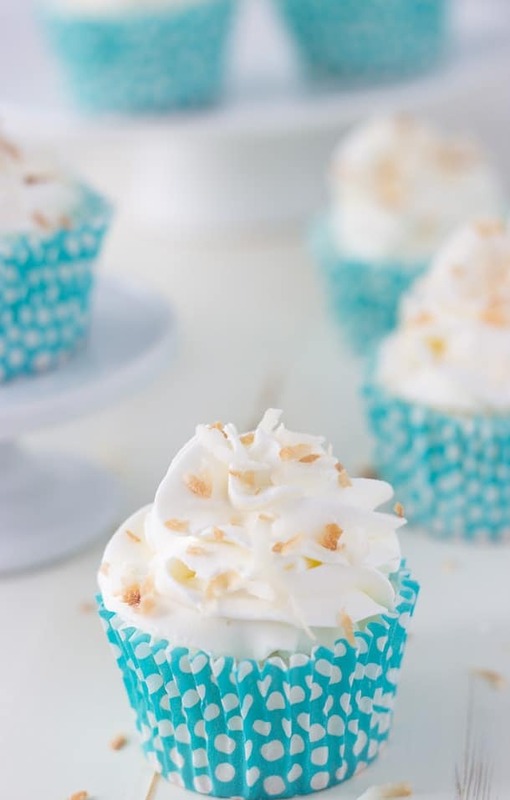 This touch of coconut is perfect on the cupcakes! I bet they went quickly at your family gathering! The one word that comes to mind when I look at these cupcakes is dreamy! That icing!! I LOVE coconut so I am pinning these for my next party!! You will love these then!! These are just the prettiest ever Zainab! I just love how light and fluffy they look. So perfect for summer! These look so very ethereal and light! I have always wanted to try making angel food or chiffon cake in cupcake form. Glad to see it can turn out this nicely. The touch of coconut is a great addition. They do and I didn’t have to tinker much with the recipe. Just kept my eye on them as they baked to adjust the baking time since cupcakes are much smaller. 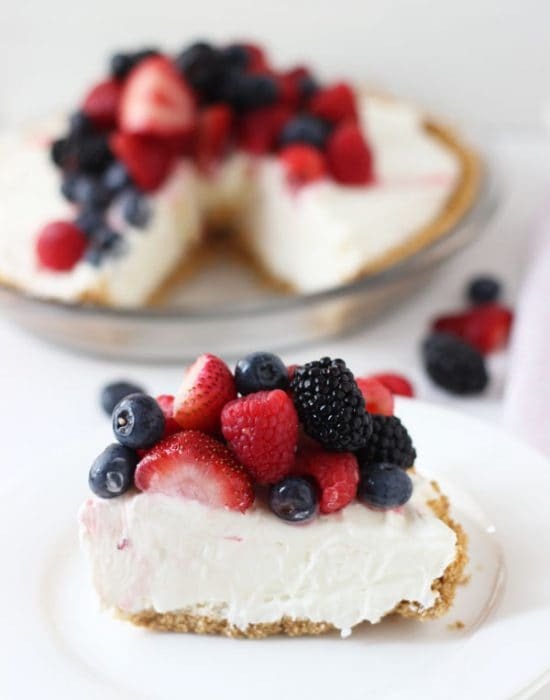 I am so impressed that you are still blogging – but thank you for another drool worthy dessert. These cupcakes look so angelic indeed. I love the subtle hints of coconut throughout the cupcakes and would love to have a few of these around to snack on. I hope baby preparations are going well… I can’t wait to see pictures of your gorgeous little one!!!! Just going through my bloglovin from the last week and as soon as these glorious coconut cupcakes landed in front of my eyes, I instantly knew they were yours. Beautiful! What could I have done wrong? My cupcakes shrunk, were burnt on the bottom and slightly undercooked in the middle. Oh no, Sandra. I am so sorry to hear. 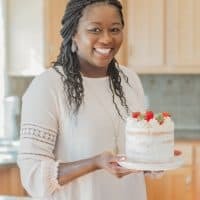 It would be hard to guess what went wrong in your kitchen but from my experience, angel food cake is a very light batter and overmixing it can cause the cake to shrink. The air that the egg whites bring allows the cake to rise, so maybe overmixing the flour into the batter in the last step? Also, it sounds like your oven might have been very hot as the cake shouldn’t burn at the bottom and still be overcooked. That or also overfilling the cupcake tins. Again I apologize but without more details, it would be hard for me to help troubleshoot.